The Global Leopard Project is a registered foundation established in Erindi Private Game Reserve in 2007, with research, communication, and conservation as the core strategy. 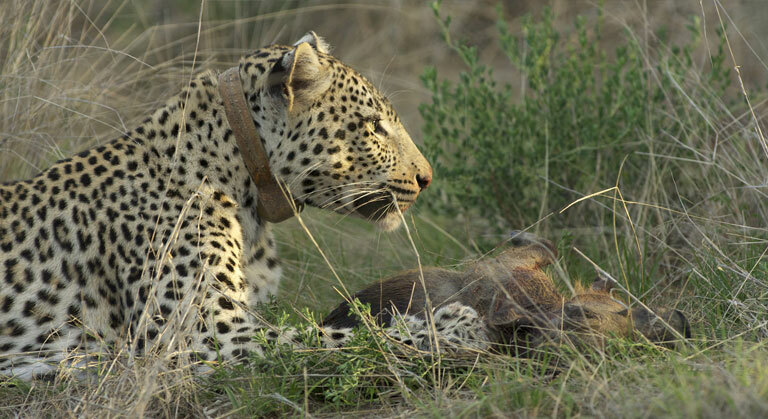 The data collected from these wild leopards is shared widely to assist in the sustainable use of the species by other researchers, farmers, hunters, and any other interested parties. Guests at Erindi can donate money towards the foundation by participating in the specialized Leopard Project Drive, Leopard Project Presentation and Leopard Project Walk. These funds go directly towards the Global Leopard Project. Erindi’s Global Leopard Project is aimed at increasing our understanding of this magnificent species. Because leopards are prized on any serious hunter’s trophy list and because they pose a threat to valuable livestock on farms, they are a primary target for elimination from many areas of southern Africa. In 2010, the Namibian Ministry of Environment and Tourism declared a moratorium on leopard hunting and in 2011 launched a census programme to try to manage the sustainability of the leopard population. But this is no easy task. The stability of Leopard populations is governed by complex interactions between individuals and thus groups must be studied on a long-term basis to understand the positions of individual leopards within a group. Their shy and elusive nature compounds the challenge of observing them closely and over sustained periods for research. On Erindi, we try to fit each individual wild leopard we encounter with a temporary tracking device so that we can gather scientific data. 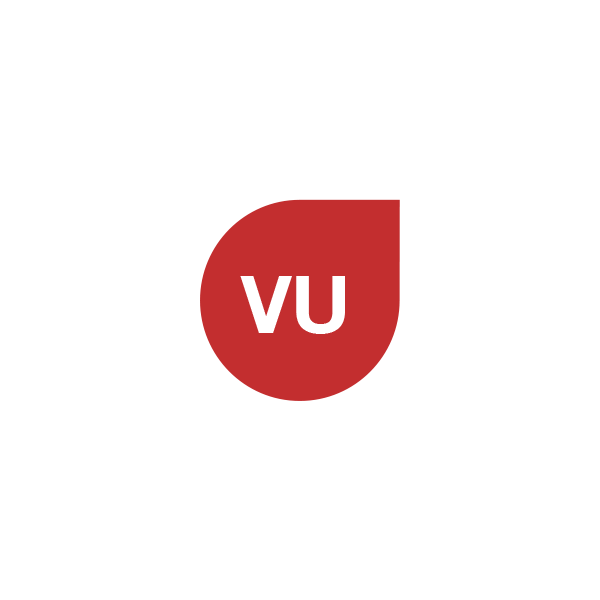 A research plan based on the leopard’s acceptance of humans is then formulated to gather information by direct observation of behaviour. To ensure, however, that human presence does not impact on their normal behaviour, cubs are habituated from birth so that vehicles following them become part of their natural environment. 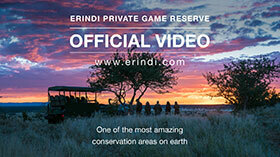 The result is that guests visiting Erindi have a good chance of watching leopards in their natural habitat. Natasha de Woronin Britz is a full-time researcher and head conservationist at Erindi. She is the founder of the Global Leopard Project and acknowledges her deep attachment to these beautiful creatures. Sixteen have been followed closely and seven have become completely habituated, allowing us to gather valuable data by direct observation. But the experience is not without emotion. One of our experienced adult females was killed by lions when she was about to give birth to a new litter of cubs. A second female was killed by humans in mysterious circumstances, while a young male was killed by a warthog he was hunting. A fourth female moved off Erindi to allow her daughter to establish herself in new territory. Natasha says she feels each as a personal sense of loss. While we sometimes lose contact because of imperfect tracking devices, there are the success stories. One adult female, known as “Honeythorn Female”, broke her hind leg very badly. But she survived the three months in the wild that it took her leg to repair and then gave birth to two male cubs. She raised them to the age of 16 months and one of the two, known as “Leadwood Male” has become habituated to our vehicles and will be fitted with a tracking device when he is old enough. We were also thrilled recently to renew our acquaintance with a splendid male that we had not seen for an entire year and feared had died or been killed. He was photographed as a very sturdy seven-month-old youngster with a missing front tooth but as a result of a poor tracking device, disappeared off our radar screen. Then, much to our delight, he suddenly re-appeared this year, a magnificent specimen, but easily identified by the markings around his mouth and, of course, that missing front tooth. When next you visit Erindi, ask your guide what opportunities are available for you to share in and learn about from the findings of our Global Leopard project.